When you’re looking for a new water heater, keep in mind that the money you spend now may well be an investment that pays off in the long run. More expensive water heaters are often less costly to run than cheaper water heaters. To make a good investment, you’ll want to consider both the initial sticker price and the long-term costs of running your heater. According to the Department of Energy, most households in New York still use storage tank hot water heaters to meet their residential needs. 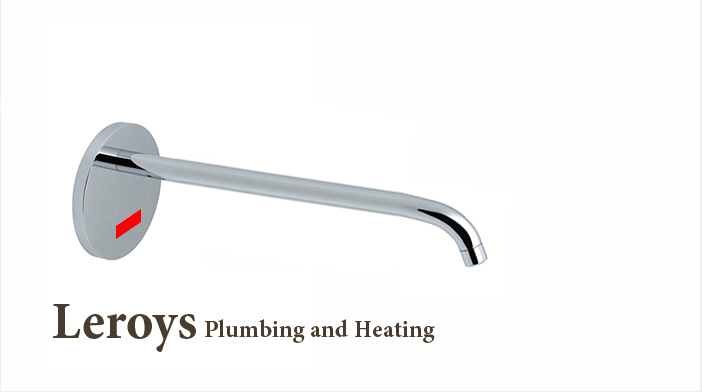 Leroys Plumbing and Heating professional contractors can help you with any type of services in water heater you need. Our trained technicians will help you get your hot water back fast. We will make sure it is installed correctly and safely. We use professional quality, glass lined tanks to slow the rusting of the tank and keep your water cleaner. All our service tanks are energy efficient and come with a minimum of a year warranty for residential tanks.